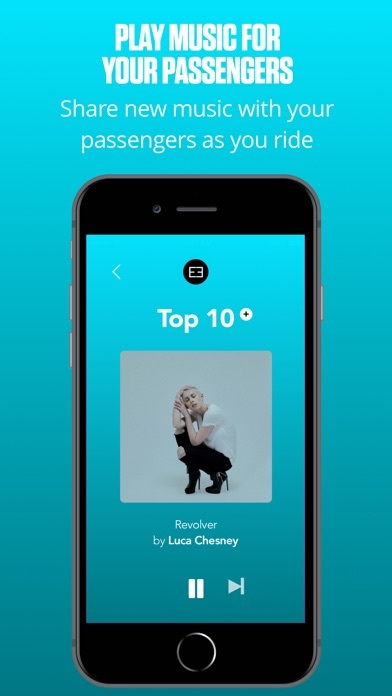 Steereo is the world's first music discovery app exclusively for rideshares. Drivers earn money and perks for playing new music during their trips. Playing Steereo is an easy way to earn extra money. Share music with your riders as they travel to and from destinations. Steereo pays you per second of music played. 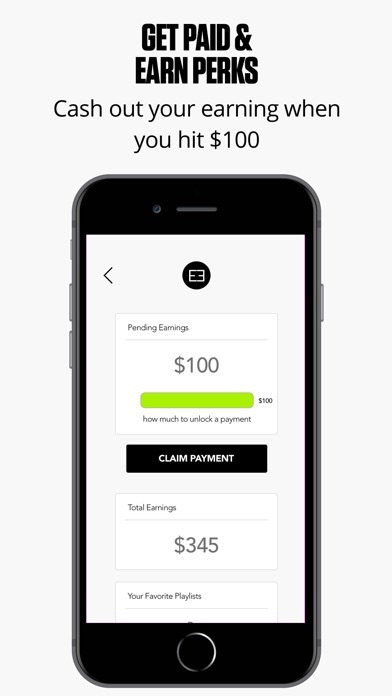 See how much you’ve made directly on the app. 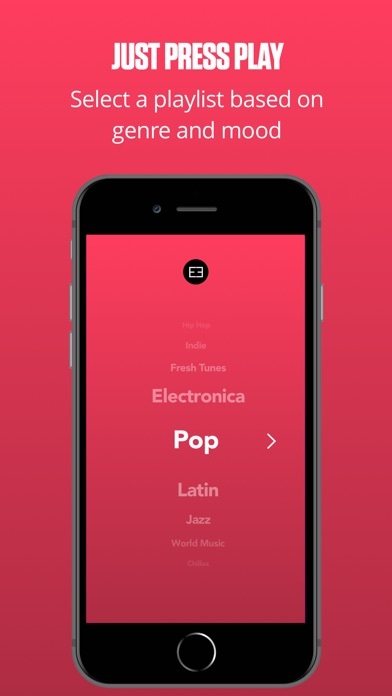 The app comes preloaded with curated playlists of today's popular genres of music. Just press play, drive and earn. The app tracks how much music you play for your riders. The more you play — the more you earn. Steereo driver average earning: $120+ p/mo We accept drivers from any of the top rideshare companies across the country. Help artists of all genres from across the globe get their music in front of new listeners and fans. Steereo is for rideshare drivers ONLY. If you have any questions, please check out our FAQ. Need more info? Contact us at ops@mysteereo.com. We’re here to help! IMPORTANT NOTE For Steereo drivers, all music activity is subject to auditing. Any app misuse may result in suspension/termination of your Steereo account. For more info, please check out our terms of service.